I am currently accepting work for longarm quilting. I have been quilting for several years. I do longarm quilting by computer and can complete many intricate designs. I currently have hundreds of quilting patterns to choose from. If you don't see a pattern that you like, I can work with you to find the perfect pattern for your quilt. I realize there are many, many hours put into your quilt top and want to make your quilt top become a beauitful work with the quilting completed. It always amazes me how much a quilt top changes once it is quilted. It obviously makes it complete. But, it's more than that. I specialize in quilting for wrap style binding. If you aren't familiar with this type of binding, don't worry, I also do longarm quilting for regular binding too. My husband and I have relocated to Statesboro, Georgia in late 2018. Take a look around at my completed works and my Etsy store. 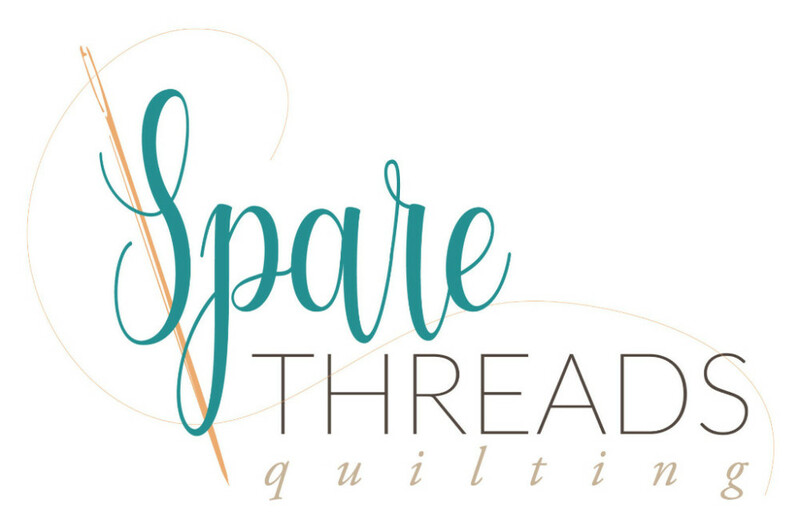 You can follow me on Instagram, @sparethreads, to see what I am currently working on. Thank you for stopping by! Feel free to contact me if you have any questions.